This soothing gel, enriched with vitamins, revitalizes the eyelashes and shapes the eyebrows thanks to its protective ingredients, leaving them stronger, brighter and healthier. If you like to take care of your eyelashes and eyebrows, you’ll love this product! It is also suitable for those who have weak eyelashes, which fall or break easily. 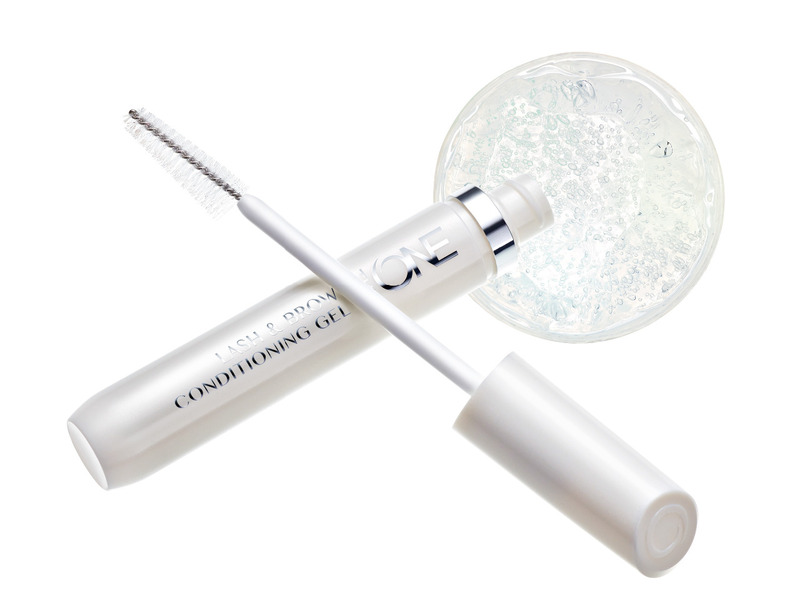 Contains the Lash Revive Complex to strengthen lashes and eyebrows and stimulate your vitality.